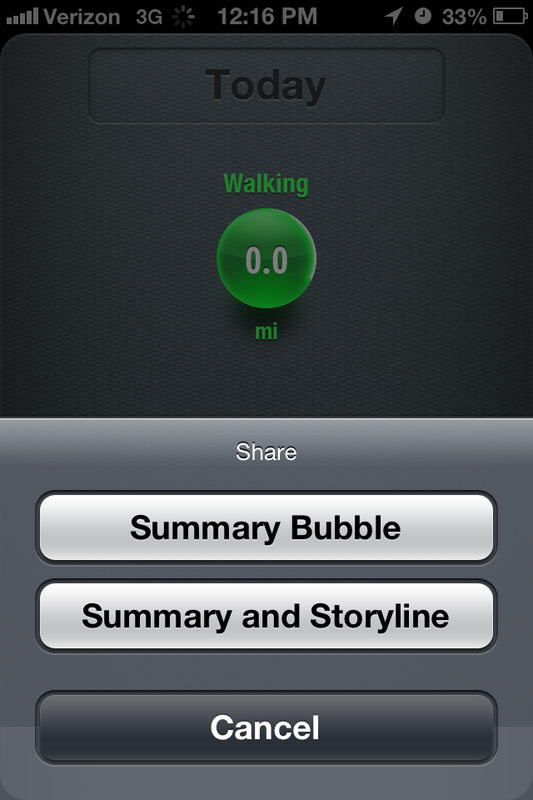 Looking for an app that works like a pedometer? I just found a new fitness app on Apple's 10 Essential Apps That Wow. It's called 'Moves'. Let's check out what it does! 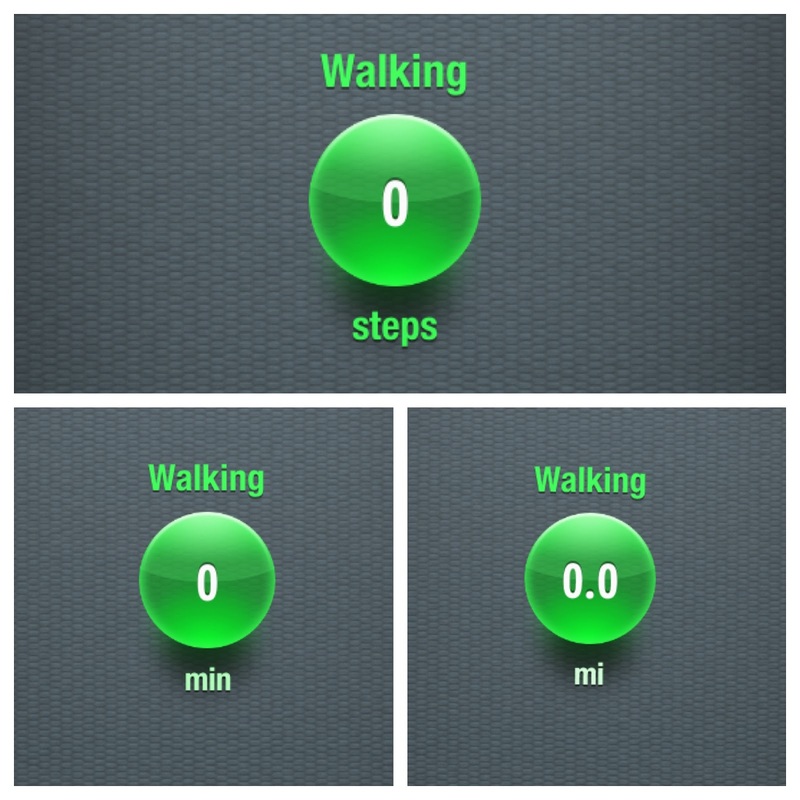 Moves tracks your steps and distance walked. 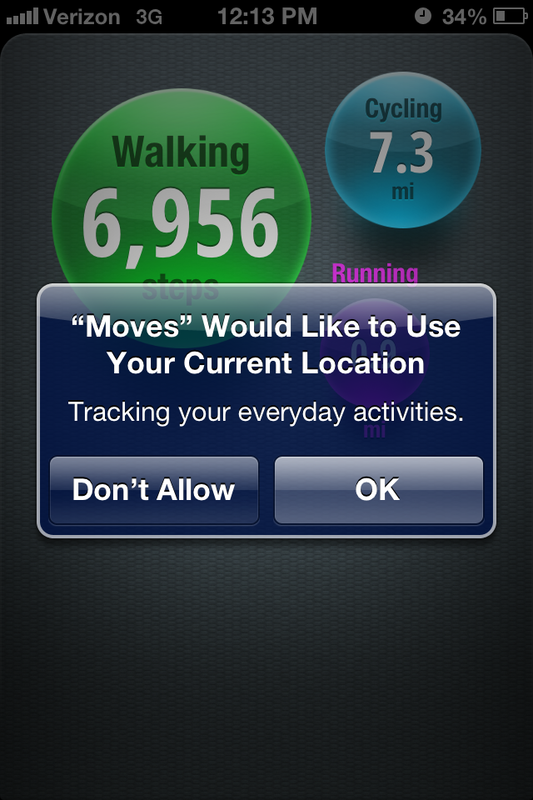 Moves also features a 'Storyline' that puts your day(s) locations and travel into a cool timeline. The Storyline is what sets it apart from other apps I have used. Very cool. 1. After downloading from iTunes you must allow Moves to use your current location. 2. 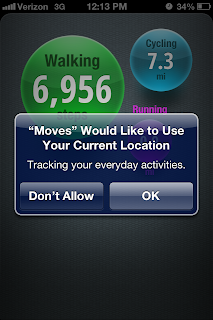 It will ask you if want to be notified when you achieve a personal best. You just have to click 'Yes'. There was no 'Of Course' button available. 3. By tapping the green button you can cycle between steps, minutes, and miles. 4. Tap the share button (arrow) at the bottom to share your data. You can share a summary bubble or a bubble and Storyline. 5. Your steps and Storyline are prominently displayed whenever you open the app. 6. The story line has cool features like transport. (I was driving)... And it calculates time walked. Of course, there is good and bad to every app. It was quite reliable in steps counted and locations I traveled too. 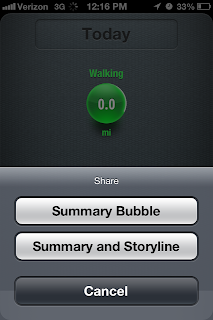 Overall, I have to say it is quite the handy app if you are looking for a cool pedometer. Definitely can save you mucho dinero instead of buying one at the store. 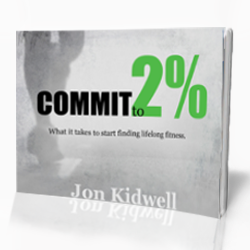 It does not do as much as some of the other fitness apps, but who says it needs too. If you are looking to increase your steps, struggling with meeting your activity goals, or just want a little day to day competition with yourself I definitely recommend Moves for you. Even if you don't download the app we should all remember to honor the apps name and...Move.